As previously shown, overhead is applied based on a predetermined formula, after careful analysis of the appropriate cost drivers for this allocation. An account called “Factory Overhead” is credited to reflect this overhead application to work in process. But, what is the source of the debits to Factory Overhead? As the overhead costs are actually incurred, the Factory Overhead account is debited, and logically offsetting accounts are credited. The table below provides representative examples. To recap, the Factory Overhead account is not a typical account. It does not represent an asset, liability, expense, or any other element of financial statements. Instead, it is a “suspense” or “clearing” account. Amounts go into the account and are then transferred out to other accounts. In this case, actual overhead goes in, and applied overhead goes out. The next graphic provides a visual representation of the cost flow associated with the Factory Overhead account. In this case, the applied overhead equaled the actual overhead, leaving a zero balance. This means that the predetermined allocation rate was exactly what was incurred during the period. More often than not, this level of perfection will not result. A more likely outcome is that the applied overhead will not equal the actual overhead. The following graphic shows a case where $100,000 of overhead was actually incurred, but only $90,000 was applied. The preceding entry has the effect of reducing income for the excessive overhead expenditures. Only $90,000 was assigned directly to inventory and the remainder was charged to cost of goods sold. If the applied overhead exceeds the actual amount incurred, overhead is said to be overapplied. This is usually viewed as a favorable outcome, because less has been spent than anticipated for the level of achieved production. Always keep in mind that the goal is to “zero out” the Factory Overhead account and measure the actual cost incurred. In this last example, $100,000 was actually spent and accounted for: $110,000 charged to specific jobs and $10,000 offset as a reduction in cost of goods sold. These illustrations of the disposition of under- and overapplied overhead are typical, but not the only solution. A more theoretically correct approach would be to reduce cost of goods sold, work in process inventory, and finished goods inventory on a pro-rata basis. However, this approach is cumbersome and occasionally runs afoul of specific accounting rules discussed next. 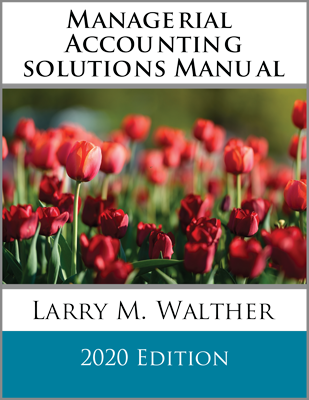 Although managerial accounting information is generally viewed as for internal use only, be mindful that many manufacturing companies do prepare external financial statements. 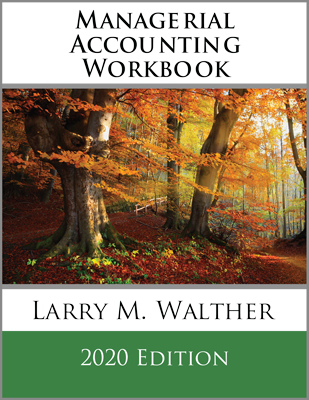 And, generally accepted accounting principles dictate the form and content of those reports. 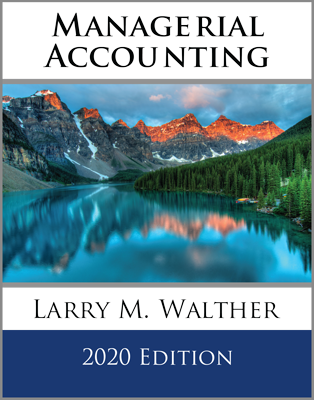 For example, generally accepted accounting principles require that underapplied overhead relating to idle facilities, wasted material, the allocation of fixed production overhead, and so forth, be charged to current period income by means similar to those just illustrated. Discuss the issues and problems associated with accounting for factory overhead. How is actual overhead cost accumulated? Describe the basic content of the Factory Overhead account. What is meant by over- and underapplied overhead, and how do such amounts emerge from within the accounting system?